Shipping: $6.95 flat-rate per order. Ships within 7 business days to US addresses only. 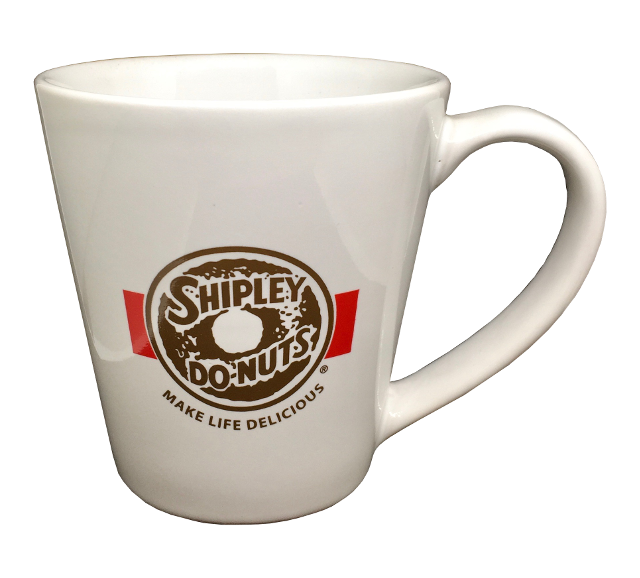 Sign up here to receive a free gift now, another on your birthday, and to receive our monthly newsletter - The Shipley Glazette.